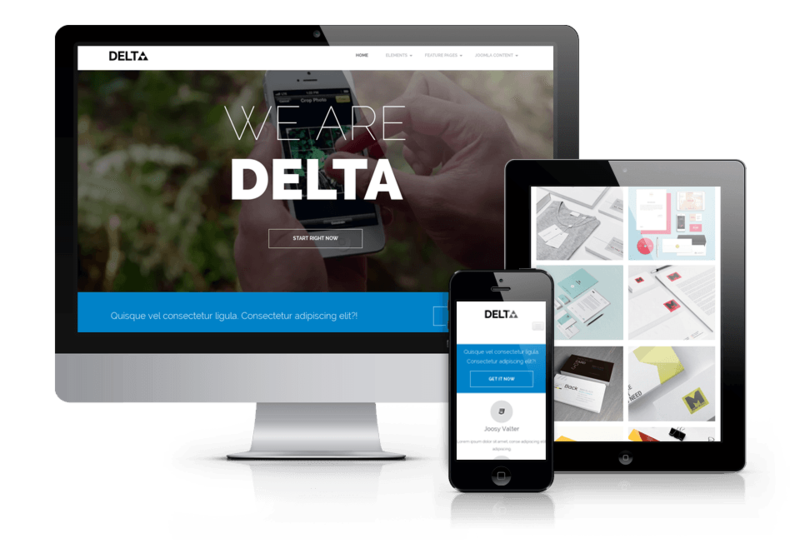 OS Delta is new Drupal business theme designed by Ordasoft. This Drupal theme is fully responsive and fits to all screen sizes. Stylish awesome design and cool features like video background, modern custom contact form help to attract customers. Unlimited color variations allow to choose every color you want (Color Drupal Module). In Quickstart Package you will find Drupal Photo Gallery (in Pro version of theme) and dummy data for newcomers. OS Delta Drupal business theme is perfect for any kind of portfolio and personal website, corporate and company site or other small business website. "As a community here in Greece we love DELTA theme and we use it often. Keep up the good work!"